2 Bedroom Flat For Sale in Woking for Asking Price £280,000. 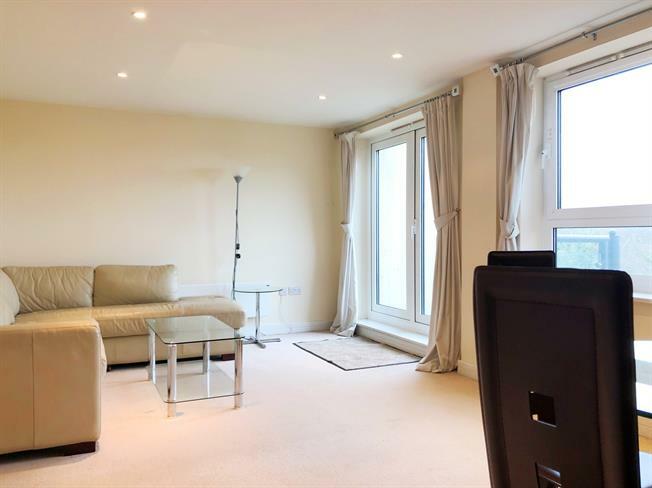 A spacious, modern luxury apartment on the fifth floor, located 0.2 miles of Woking Town Centre and train station offering underground parking. This well located apartment boasts an en suite shower room to the master bedroom, a modern kitchen and a large bright living room featuring a Juliette balcony with fantastic views over parkland. The development features coded entry gates to the car park, a video intercom and a resident's gym. We expect it to be very popular so call us now to secure a viewing.